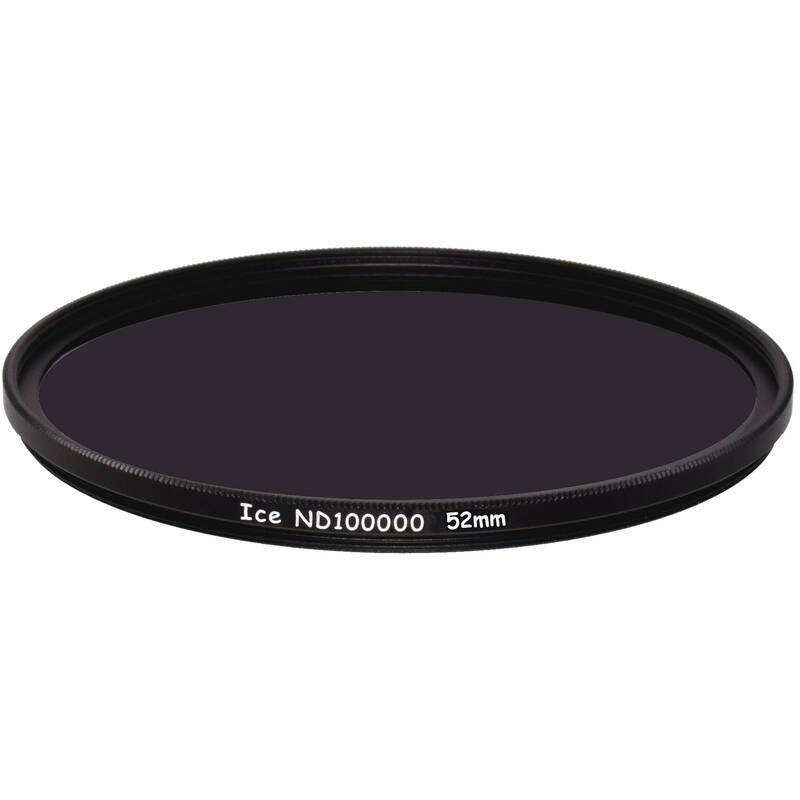 The Ice 52mm ND100000 Solid Neutral Density 5.0 Filter is an ND filter with a 100,000x filter factor that provides a 16.5-stop exposure reduction. Its 5.0 density creates a darkening of the entire image, allowing you to photograph with a wider aperture or slower shutter speed than normally required. By slowing your exposure time or increasing your aperture, you are able to control depth of field and convey movement more easily. Neutral density filters do not affect the coloration of the image and are ideal for pairing with other filters. This neutral density filter is constructed from optical glass for clarity as well as color fidelity. It features an aluminum-alloy filter ring for durability while remaining lightweight. 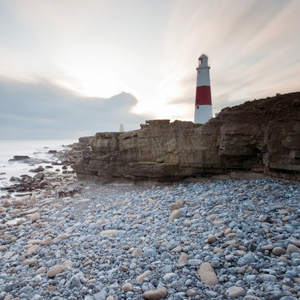 5.0 neutral density filter darkens the image, allowing you to photograph with a longer shutter speed or wider aperture than normally required. 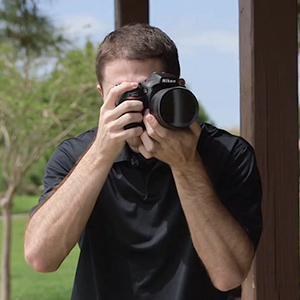 Providing a 16.5-stop exposure reduction, this filter allows you to control depth of field and convey movement more easily. 52mm front filter threads allow for use with other filters. Box Dimensions (LxWxH) 3.35 x 3.35 x 0.07"